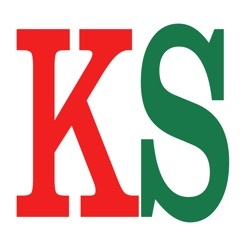 The KidzSearch App is made by the same company that runs KidzSearch.com, which is a popular safe search tool used and trusted by many private and public schools, as well as parents at home. In addition, many adults who want a clean website browsing experience also use us! KidzSearch results are always Strict Filtered. A highly requested feature of this App is that users cannot directly type in a potentially unsafe website, since it runs on mobile devices without requiring a website browser. 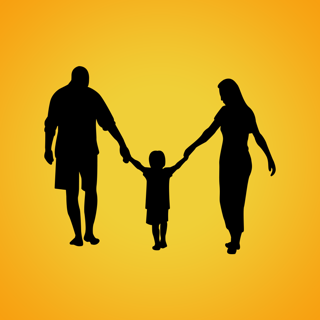 KidzSearch provides safe web and safe image searching. 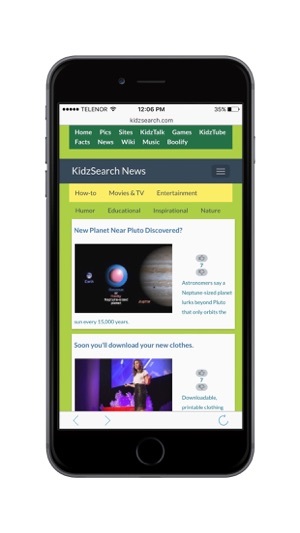 In addition to safe searching, the KidzSearch App provides many other features users really enjoy using, such as finding safe online games, safe online music stations, teacher selected learning videos, a moderated Q&A forum called KidzTalk, a safe student encyclopedia, student news, top websites, cool facts and more. • KidzSearch is the used by 1000's of private and public schools each day. 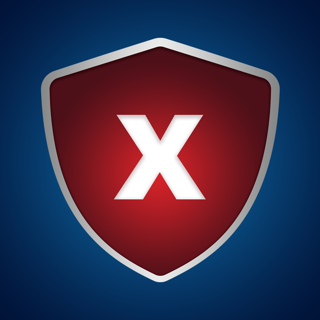 • Provides the best safe web browsing using proprietary search term filtering plus Strict Safe Search Google results. • School focused auto-complete helps students find the best search phrases. • Safe web and image search, online games, handpicked learning videos, homework help forum, safe music, news, top websites, best learning sites and more. 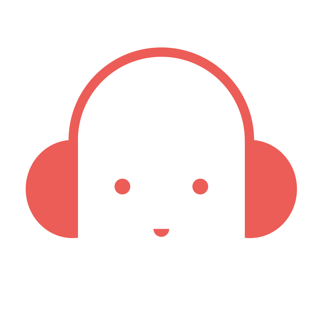 • A 200,000+ article student designed wiki. Love it. Gives safe search results with the quality needed for school. 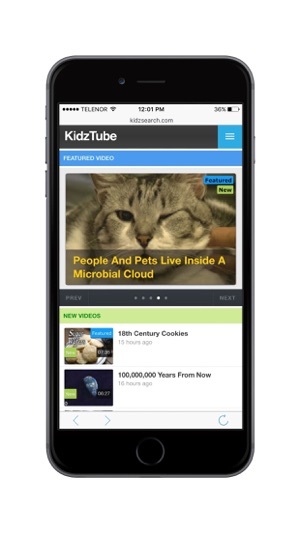 Other features like KidzTube are great too.